Birds may not seem as obvious a pest as raccoons or squirrels, but they can cause harm to you and your home. 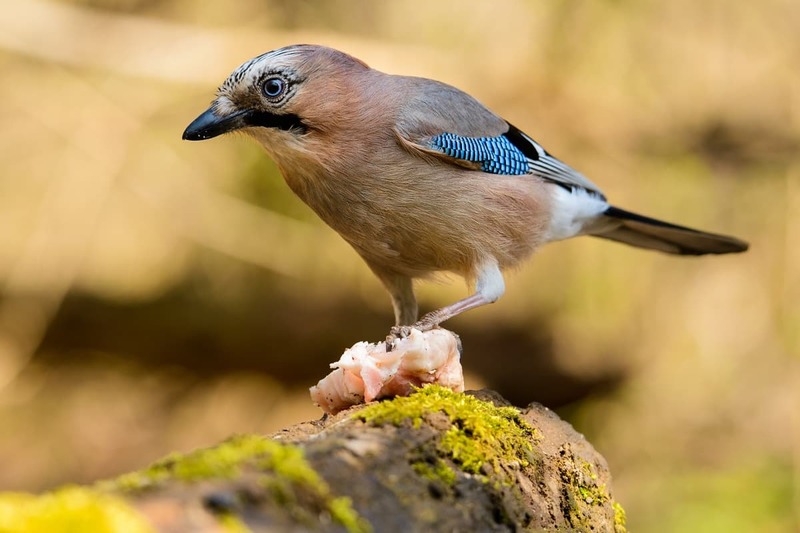 While some birds are useful to homeowners by eating nearby insects or entertaining you as they splash in a birdbath, an infestation can damage building structures. Birds usually build nests in high places (e.g. trees or the roof). Eavestroughs are especially attractive to birds; they often have easy access to fresh water there. Standing water is also a breeding ground for insects. Nests can block water flow and lead to flooding. The extra weight makes the system sag and can damage walls and siding. Bird droppings are highly acidic. Droppings on your roof can decompose roof tar and shingles, allowing moisture to seep inside a home. Some birds make nests in hollow trees; a chimney is a similar alternative. Blocking a chimney causes smoke and carbon monoxide to back up into your home. Nests are also made of flammable materials, making them potential fire hazards if a stray spark reaches one. If a nest is built in your roof vent, it will block proper air flow to the attic. This leads to buildup of moisture on the upper floor, causing support beams to rot and encouraging mould growth. If birds have an entry point into your attic, they can start scavenging for materials amongst stored belongings or tearing up walls. Birds may use insulation for nesting material, removing a home’s protection and increasing your energy cost. Nests in an attic are fire hazards. Birds can also create a home noise problem as well. Bird droppings can be a source of germs that carry disease to humans and pets, especially if birds nest around vents or the chimney. Birds can also carry parasites (e.g. fleas, mites, or ticks) that may spread to those who reside inside a home. 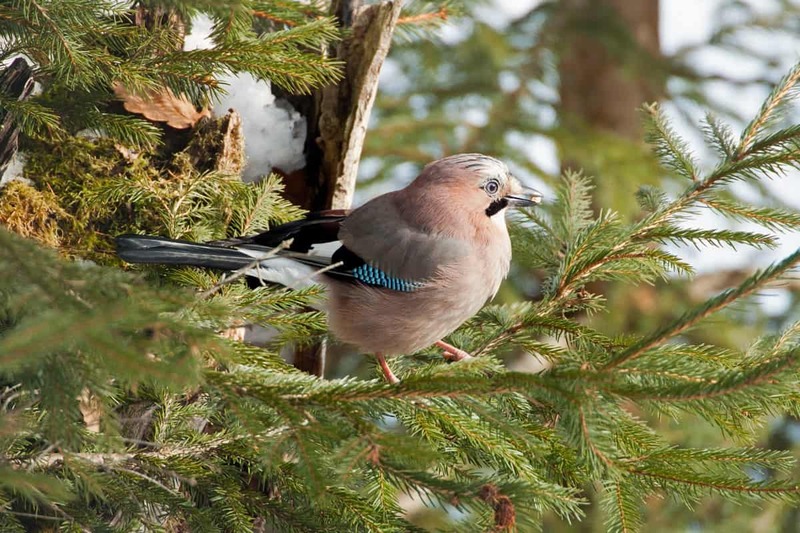 If you’ve spent a great deal of time on the appearance of your house, birds can spoil it. Bird droppings on your car or paved surfaces are unsightly, and indirect damage to walls and siding will make a house look worn. Birds cause their own form of pest damage; their ability to fly allows them to soar to hard-to-reach places. 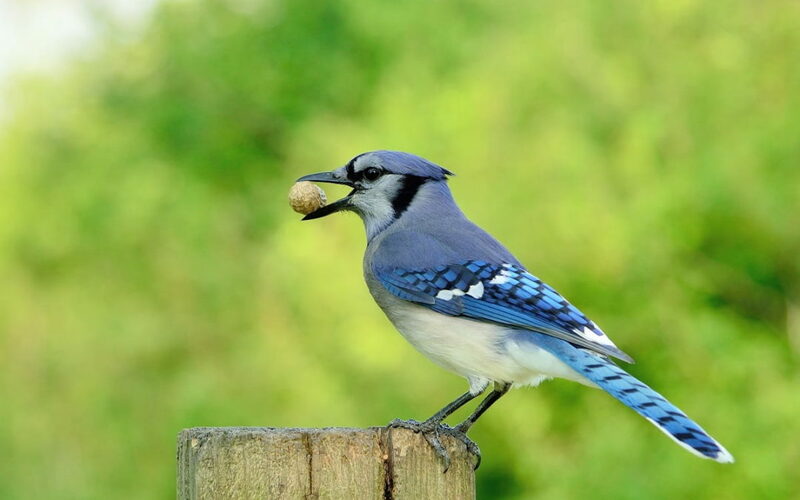 If you find signs of bird infestation, have these avian friends removed before they cause further damage. For safe and humane pest and wildlife control, contact Mr. Pest Control at (705) 739-7378 in Orilla or (705) 326-3377 in Barrie. With over 18 years of experience, we have happy customers who can attest to our efficiency and reliability.